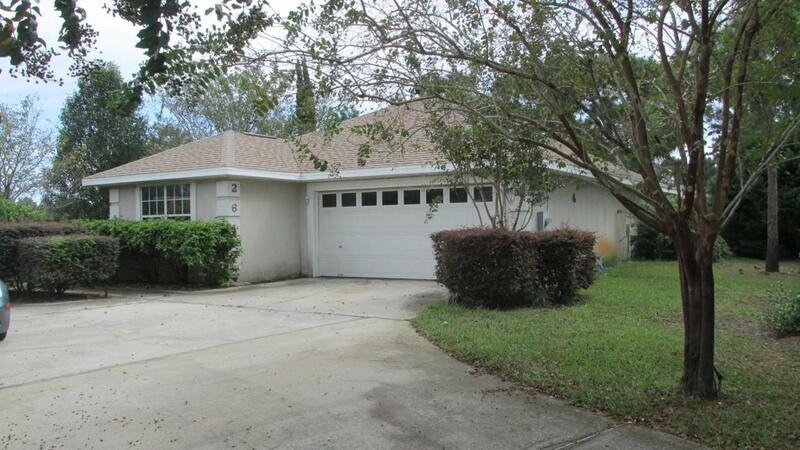 Move to the sought-after neighborhood of Emerald Lakes! This beautiful 3BR/2.5BA long term rental will be available this fall for a 12 month lease. 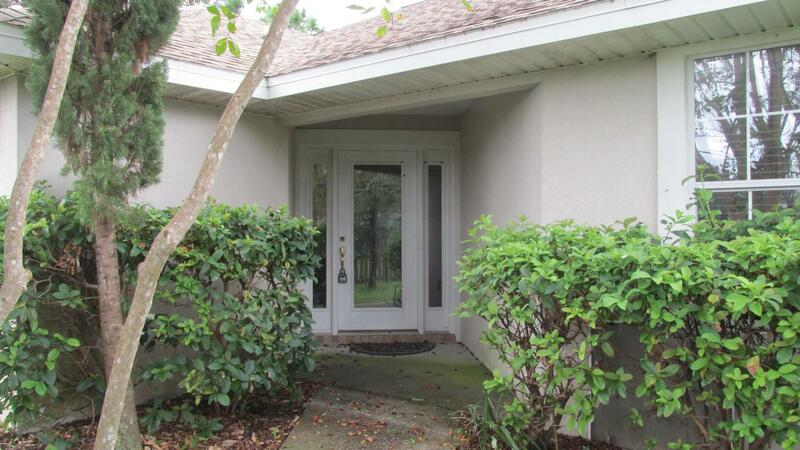 This charming home offers a variety of upgrades throughout. 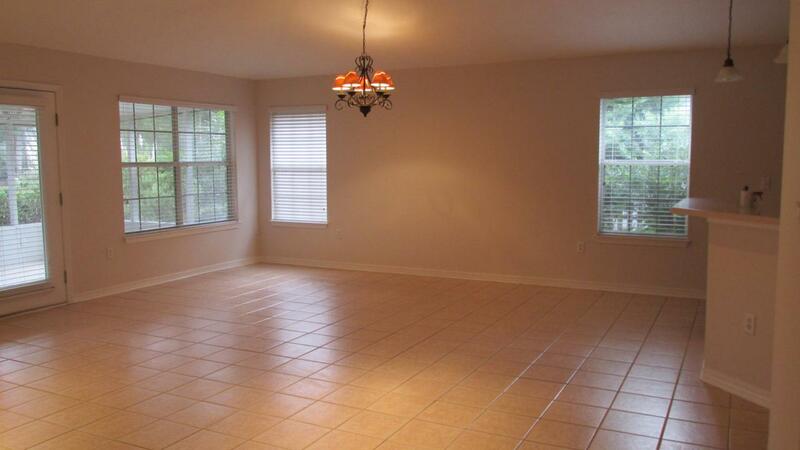 This includes tile floors in the wet areas and vaulted ceilings that help to create an open and airy space. Speaking of openness, you will undoubtedly enjoy the spacious free-flowing floor plan that seamlessly connects the living room and kitchen area. In the living room, you will notice a vaulted fireplace that will be perfect when the cooler winter season rolls around. The master bedroom offers splendid views of one of the many lakes within the Emerald Lakes community, as does the enclosed lanai just off the back of the home. When you are not at home be sure to take advantage of thecommunity amenities that Emerald Lakes has to offer. The gated community features both tennis and basketball courts, a picnic area and large swimming pool. 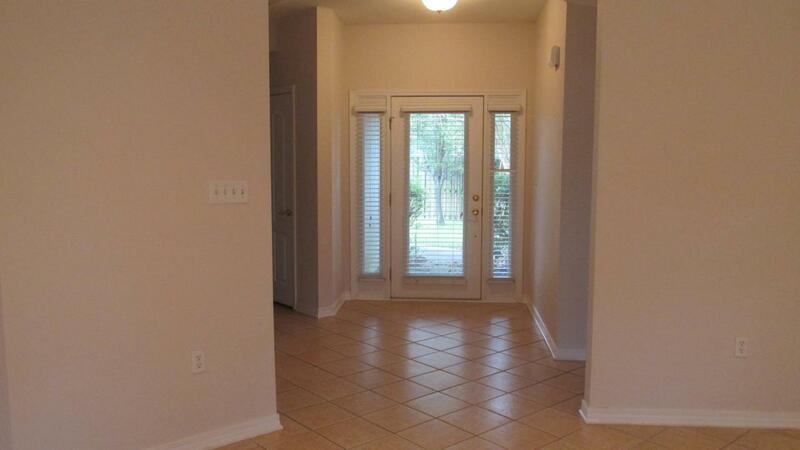 Did we mention that this rental is pet-friendly pending owner approval and deposit? Call Southern Residential Leasing today. Deals like these DO NOT LAST LONG!